WELCOME TO THE CUP EFFECT’S SHOP! 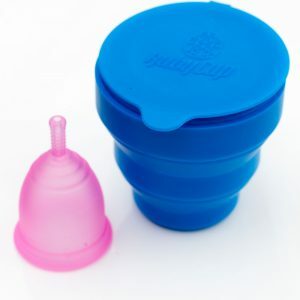 Are you curious about menstrual cups? 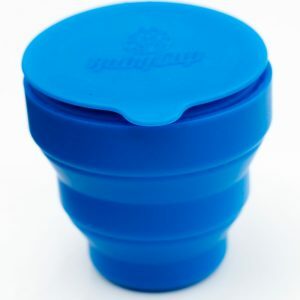 Would you like to try out a menstrual cup yourself, or do you want to buy a cup for someone else as a gift? Either way, look no further …you’ve come to the right place! We sell menstrual cups on a not-for-profit basis, which means that the income we make from your purchase supports our work in low-income communities. For every cup we sell, two are donated to people who can’t afford menstrual products in East Africa or the UK! What’s not to love? 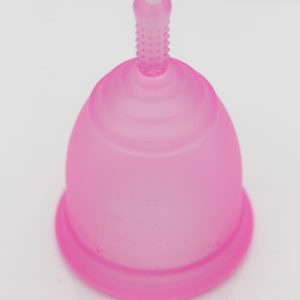 Buying a menstrual cup from us will save you money, make your period waste-free and a whole lot less hassle! 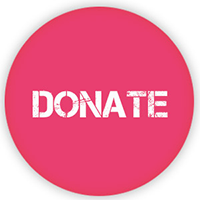 And if all that wasn’t enough… you’ll also be helping us make a huge difference to thousands of people who don’t have it quite so easy.